But I NEED a Car! There is a wonderful feeling we get the first time we see a shiny new piece of plastic that officially states: I can drive! We all know we can drive; the real issue is should we? With gas prices, insurance, parking passes and car payments, it may be cost worthy to hold off on driving a little longer. I know that the allure of having a car is really strong. I can drive home on the weekends to see mom and dad, I can go places I couldn’t before, and a car gives me FREEDOM! But is that such a good idea? I don’t know about anyone else, but when I’m home, I know I have a hard time focusing, studying, and just plain getting my stuff done. There are just too many people to see and things to do with so so little time. Driving home almost every other weekend may not be the best idea. I’m not saying don’t ever go home, but perhaps leaving the pick-ups and drop offs to mom and dad will help the decision of when to go home. 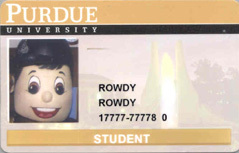 Getaway Transportation” to see different options available to Purdue University students. as cars do require regular maintenance from time to time. Financial aid can pay for a car though right? Sorry, but that’s not the case. That’s one of the things the Feds say Financial Aid cannot cover, even if you take out a student loan! So when looking into buying a car, all expenses are on you. Last but not least, I haven’t even mentioned the cost of plating the car, insurance, or campus parking passes. It starts to add up pretty quickly. There is a counter argument though: I live off campus, I have a job, and I NEED a car! You may really WANT a car, but can you afford it? Instead, consider looking at the bus schedule and working with it. It could really save you money (think about all the car expenses listed above). 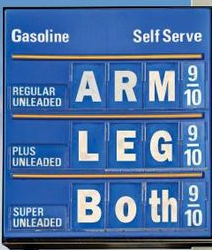 You also have the option of carpooling and splitting the gas. It seems as college students, the one thing we just can’t seem to get enough of is sleep. 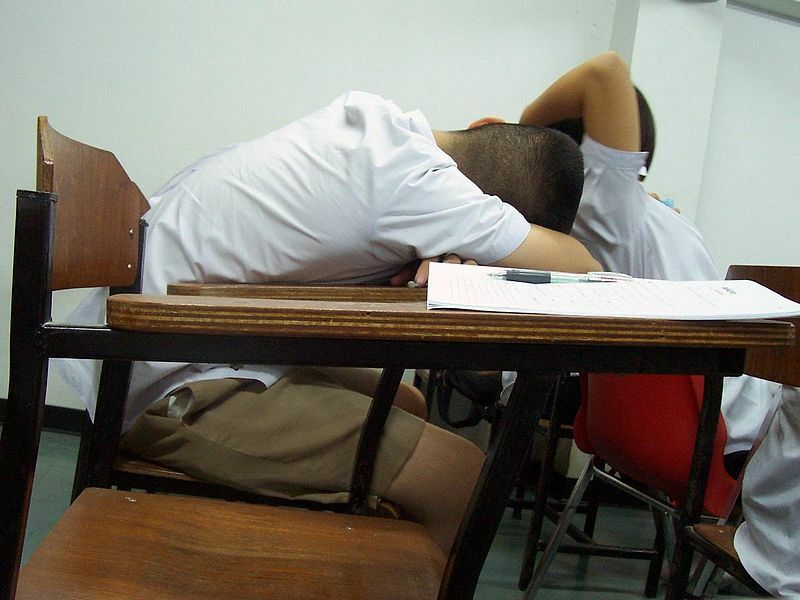 Napping in-between classes, skipping that 8 A.M class, and just closing your eyes for a second during that boring lecture, just to catch up are all evidence that we just aren’t getting enough sleep. . There are lots of reasons why, as a student, sleeping in-between classes isn’t such a good idea. I encourage you to think about all the time you are napping or sleeping in-between classes. If you sleep at least an hour each day in-between classes, you’re wasting almost 5 hours a week. It adds up pretty fast. 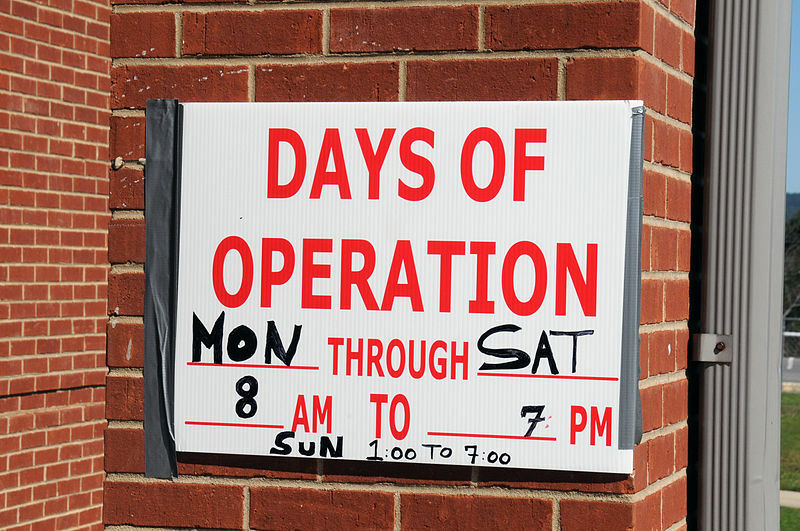 Most businesses are open during regular hours only, not late night (when you should be sleeping). Also, if you’re trying to utilize free resources on campus, such as free movies or free tutoring hours. Now you’re missing out by sleeping through their regular hours and now you’ll have to pay to see the movie or to receive tutoring. Obviously, there are some health benefits to getting more sleep, but there are also reasons for why getting enough sleep can help you with your job. You may think that sweet new job you’re working is the perfect place to nap, especially since you almost never see your boss, but that’s a bad idea. Inevitably, your boss has eyes in the back of their heads, and even if they aren’t saying something, you will be caught. What employer wants to hire a student who looks like they can fall asleep on a moment’s notice? They are hiring you to work, not to conduct a sleep study. Then there is the matter of when will you work this job. Most places hold regular business hours; you know the time we take to nap in-between classes? If you’re sleeping those hours away, when exactly are you working? Most people, when tired, drink coffee or a soft drink to get that caffeine kick to stay awake. Let’s say you drink a coffee a day, and since you’re frugal, you buy it at the gas station where it only costs $1. Assuming you only drink one coffee per weekday, that’s $20 a month you’re spending and $240 per year, and that’s the cheaper end! Starbucks and other fancy cafe`s will cost even more. Getting extra sleep may help you cut back on that need for so much caffeine. Catching a few more hours of sleep every night can also help improve your cognitive thinking and help you make better decisions. Having more sleep can help you make more cost effective decisions on day to day items as well (Brown, Franklin C., Buboltz, Walter C Jr.. “Applying sleep research to university students: Recommendations for developing a student sleep education program.” Journal of College Student Development 3(2002):411. eLibrary. Web. 12 Jun. 2013). In the end, your body and your wallet will thank you if add a few more hours to your bedtime. Congratulations to you for successfully making it to one year older! Pretty awesome day to be you! I mean the cake, the food, the family, the friends, and of course the presents. I know you have been just dying for a brand spanking new item (input your dream item here), but there could be some other really useful and awesome gifts out there. Most people don’t like to give money, as it feels too impersonal. It never fails that we have this one relative, who despite their best efforts, does not know what to get you, and you have the ugly sweater collection to prove it. This year, you could ask for something you need. If you ask for something you need, such as paper towels, or school supplies, you can save your money. Then there is the matter of NEEDS vs. WANTS. I know you really really WANT that cool item, but you also NEED textbooks for classes. Asking for items you need may be a really good way to help save some of your already stretched budget. 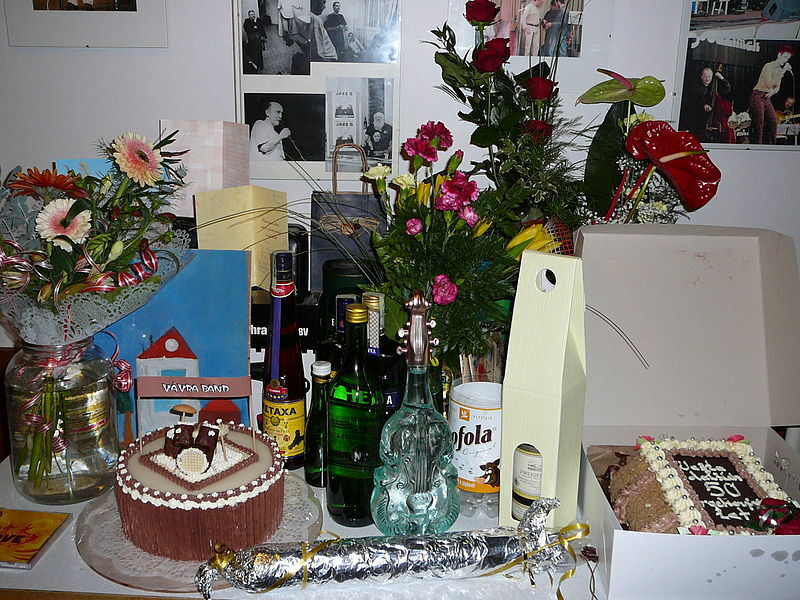 Receiving items you need may not feel much like a proper birthday presents, but saving in any fashion is a present that can last a lifetime. Of course as college students we have friends and they must have birthdays too! What do I do? Well most understand that, as students, we are broke, so letting your inner artist out and creating something for them can be a really great way to let them know they are special to you. You can also make them food, because let’s face it, we all love food and have to eat if we want to make it to next year’s birthday. And for that one friend who just needs a material something, Goodwill, Wal-Mart and the Salvation Army are always there to save the day. Especially for those close to you, taking them out to dinner may be more enjoyable than buying them one expensive item. Check out Pinterest or other online blogs for DIY gift ideas. Sometimes a homemade card just isn’t enough for that special someone. You can always take your significant other out on a date, but even then sometimes, it’s just not what fits. So, I recommend saving in advance … well in advance. Put an alert on that fancy phone of yours or an old-fashioned calendar, letting you know to start saving, and set goals, whether it is weekly, or monthly. That way when the big day is here, you have a little more saved to devote to your someone special. Whether it’s your birthday or theirs, birthdays can be a great way to get some much NEEDED items and to forget about your WANTS, but also spread the love. It’s all about making the big day special, and remember no matter what … it’s the thought that counts. There comes a time in every Purdue student’s life when they just want to escape from campus (or Indiana in general) for a few days. They want to go somewhere where there are fewer cornfields, more of a night life, and various food options. One of the biggest cities near Purdue is Chicago, so it’s a common place for students to go for a short or long weekend. 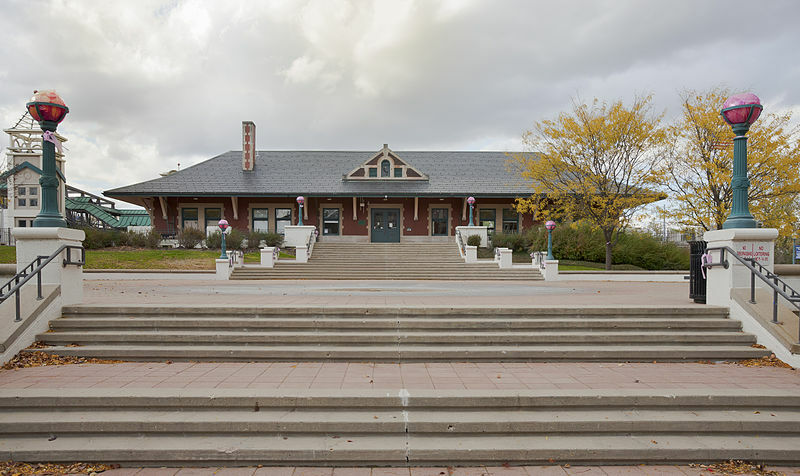 If you’re ready for your weekend getaway but don’t know your cheapest transportation options, I’ve gone ahead and listed a few of your options. Some of the numbers I’ve listed below are for a specific weekend, which I’ve noted, so you’ll want to double-check your travel dates to verify the prices. Don’t forget about how you’ll be getting around once you get there. If you just plan on walking around town, plan to be tired Chicago is a BIG place with LOTS to see. This way, you will not spend extra funds on your travel expenses. If, however, you plan to use the bus or subway, you will definitely be spending extra on that and should budget accordingly. If you’re averaging 20 miles/gallon, it will take about $45 in gas to get you to and from Chicago. However, this does not include paying for parking or any driving you may do around the city. Parking runs anywhere from $3-$15/hour depending on the time and place you go. There are some parking lots in the heart of the city that offer flat rates for the entire day on the weekends, but you really have to search for these good deals and (as an effect of this) which could use up even more gas and money. Now, this seems like a pretty cheap choice, right? But, if you are a student leaving from the Purdue campus, you have to pay for both parking and gas to get down to Indianapolis. This company is fairly new to the Midwest, so Indianapolis is currently the only pickup/drop-off location in Indiana. If you have relatives in the Indianapolis area though, you could always spend time with them before setting off for Chicago or if yourself live in the Indianapolis area, this is probably the cheapest option for you. Much like the Amtrak option, though, don’t forget to take into account your transportation costs once you get there. There are some considerations to keep in mind when travelling with Lafayette Limo. 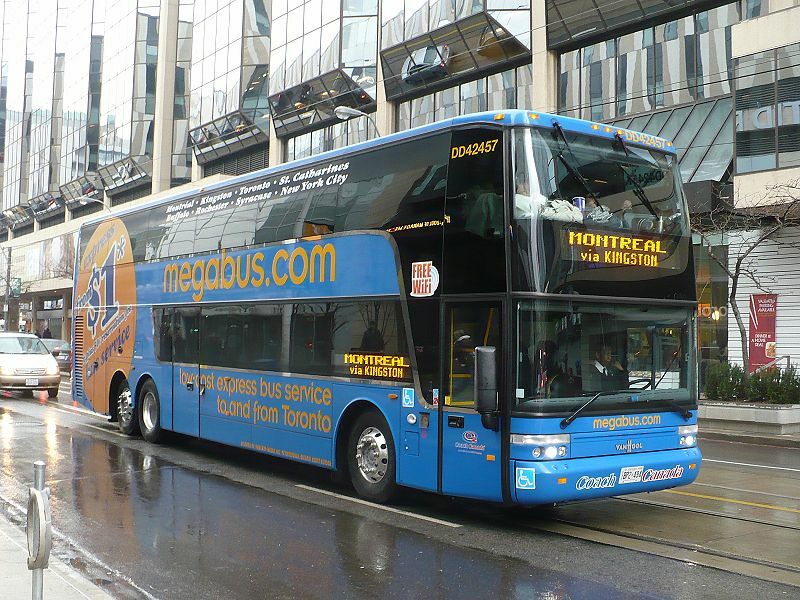 Once you are in Chicago you will need to consider other transportation options from the airport to the city, if you are planning on staying in Chicago. Lafayette Limo has strict pick-up and drop off times. This could keep your Chicago visit to a tight schedule. 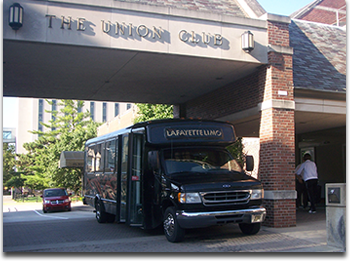 Lafayette Limo is mainly used as a transportation method for Purdue University students traveling to home during peak times (before and after each semester) which creates limited space during peak times. On top of battling students trying to return home, the Limo may be full of luggage. A pact ride to and from Chicago has the potential to put a damper on one’s trip. Though, during these peak times you can rent Lafayette Limo and have a safe ride for your group. You can find more details about renting Lafayette Limo through their website online. Looking to find funding to help you pay for the college experience? Money Mission is one resource to seek out. Money Mission is a virtual environment where you build an avatar and “live” in an animated village. 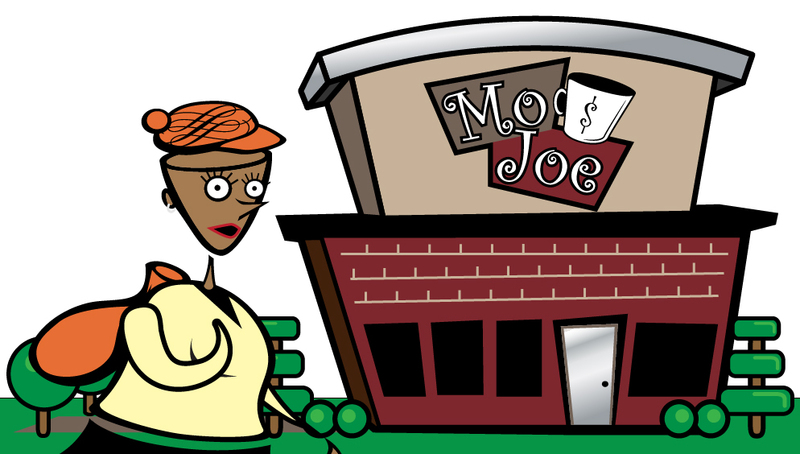 Money Mission is a helpful financial literacy simulation created to strengthen your knowledge and relationship with money while learning about scholarship opportunities. Who says you can’t have fun while applying for scholarships? As a high school senior and freshman in college, I was always seeking out scholarship opportunities as I had to pay my way through Purdue, and considering out-of-state tuition I needed all the help I could get! I found Money Mission was an opportunity to engage in an interactive gaming experience where I could create and use my avatar to build credits. I was able to use my saved credits to buy cars and stocks, go to the movies, oh, and yes, spend money on clothes and cell phones all in my virtual world. Even though I held a job since I was sixteen, I previously knew very little about where my money went, and the simulation gave me the tools to be better at achieving more with my money in real life. At the end of the game, comes the scholarship competition (yes, another essay) and I have a funny story about my Money Mission scholarship experience. If you want to play the game and uncover the scholarship opportunities, go to Money Mission. The portal is through a credit union, but if you can’t find your state or your credit union, just pick any state and credit union and it will allow you access to the game without a lot of sign up hassle. I hope you have fun. At the end of each Money Mission session, three times a year, Money Mission participants have the opportunity to apply for cash awards by submitting a brief essay about their experience with Money Mission. The amounts of the scholarships vary from session to session, so we encourage you to check out the current scholarship rules. Oh, did I share the punch line? I wasn’t eligible for the scholarship. Why? Because, I helped develop the game by participating in focus groups three years ago when my dad, the game’s author, asked me to help. But YOU can compete! 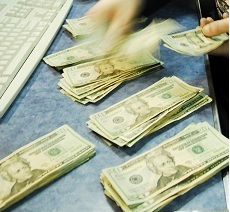 To start your Money Mission, visit First Financial Credit Union. Click on the Money Mission icon in the left column. Read and agree to the Money Mission disclaimer and click “Sign In.” Then click on “Create an Account” in the lower left corner of the sign in page and follow the prompts. While registering, please select the Mission Code “Boilermakers.” You’ll be enjoying your Money Mission in no time! The choices we make with our money will determine the opportunities we have life! Go BoilerMakers! At first glance, tuition seems like it should be the biggest and most important college expense. Nowadays, however, other fees and cost of living can add up to many times the simple cost of tuition, and parents need to be aware of what it will really take to put a kid through college. Raising base tuition has become so unpopular for schools that many are turning to fees to raise revenues that once would have been covered by tuition. At Florida’s flagship school, the University of Florida, such as, students pay a $101 capital improvement trust fund fee, a $126 transportation fee and a $29 athletic fee, even if they aren’t athletes. Other schools have it even worse. At the University of California Santa Cruz, more than 30 fees hike tuition from its base price of $11,220 to almost $15,000 — that’s a 34 percent increase. Room and board is often the biggest college expense, especially for students who are attending public universities that don’t have a tuition price in the tens-of-thousands of dollars like private schools. The average room and board allowance is $9,205 – well in excess of the price of tuition at most public universities. Cost of living also increases like clockwork every year, a fact to keep in mind if you’re saving up money well in advance. If you don’t live within a couple hours of your kid’s school, then costs for moving and visiting can add up quickly. Purchasing a round-trip plane ticket for your son or daughter to come home for Thanksgiving, Christmas and summer vacations can add up quite quickly. Joining clubs and organizations is a vital part of the college experience. 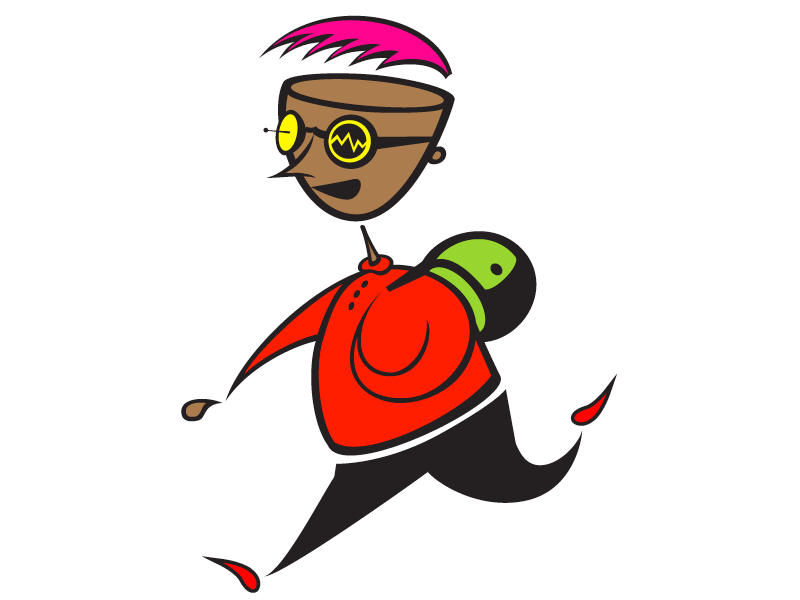 If your child is particularly active in campus life, then dues of $50 and $75 every semester can start to add up fast. Other expenses, like T-shirts or convention travel, often come as a surprise to parents’ wallets. The ultimate club expense, however, is Greek life. Sorority membership costs an average of $2,000 a year, according to the National Panhellenic Conference. That doesn’t include costs for activities, such as pledging, initiation, formals and travel. The popularity of study-abroad programs has exploded in recent years, and many students now feel like an undergraduate experience isn’t complete without some time in another country. However, with costs averaging around $3,400 according to a 2012 survey, that decision doesn’t come cheap. Random fees and charges are sometimes hard to plan for. Getting socked with an overdue library fine or parking ticket can be a very unpleasant surprise. Other fees may not be random, but still might have been overlooked in your planning. Most schools will require health insurance or a health fee (average: $2,200), a parking fee ($20 to $175), and books (average: $450). Once all the mandatory fees and costs of college are met, there’s still the need to have a college experience. If your child isn’t working on his or her own, then “beer and pizza money” has to flow through you or a student loan, and this can sometimes be the hardest expense to control. Consider encouraging your kid to work during school holidays or take an on-campus work-study job for a few hours a week. This article was provided by Debt.org. We can help inform students on financial planning when heading into college. Whether it is help with the financial aid process or consolidate their student loans or how to budget, our site has access to free information that can guide them through the process. The cost of college today is all over the news. From every media outlet you can read, watch, or listen to a professional talk about how student loan debt is at an all-time high and tuition and fees are rising faster than inflation. While this all maybe true, talking about the issues over and over does not help any student attending college. Pick any college student and they can tell you how the cost of college affects them negatively. I am going to cover some simple tips students can use to cut their overall college costs by spending less on text books. Per CollegeBoard.org, in the academic year 2006-2007 the average annual costs of books for a 4 year public university was $942 and that number continues to rise year after year. 1. Rent if possible. For the average college course, renting books is cheaper and less of a hassle for buying your textbooks. Everyone knows that buying a used book is cheaper than buying a new book, but when you go to sell your book back your “buy-back price” is much less than the buy price and in many cases the book store will not even purchase the book back. Plus, you may have to wait in long lines with unpredictable weather (if you’re in the Midwest) for little recovery of your first investment. When you rent a book you pay a flat fee and return it by the end of your semester. If you use an online source like cheapbooks.com or www.chegg.com you can FedEx your text-book back to them within a reasonable time period after your semester ends. Local bookstores may also have an option to rent. 2. Look for an older edition of your textbook. Calculus has not changed in 2000 years, but the story problems have. I recommend checking with your professor to see if you can buy an older edition. I took a tax class where the new book was $300 and I refused to pay that price for one text-book. I bought an edition that was three years older for $0.62 on Amazon and received the updated tax codes (which were the only difference between the two text books) from my professor. 3. Look for the e-book. An e-version could be an option offered by the publisher of your text-book. The online version sells for a fraction of the price of a new or used book. The only downside of purchasing the e-book version is sometimes there is a limited time frame you can use the text-book. 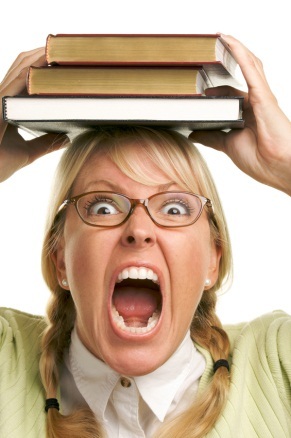 If you want to keep the book for referring to after the class is over, this may not be the route for you. 4. GOOGLE it. It’s not just a phrase but a way of life for most college students. What will surprise you is how many titles are available on Google books. 5. Check Craigslist. Besides garage sales, housing, and boats, you can find used books for sale from students who have taken your class. 6. Borrow the book from a friend who has previously taken the class. 7. Share a book with a classmate and split the costs. In this scenario I would still recommend buying a cheaper book and splitting the cost for even higher savings. 8. Check it out of the library. Your campus library should have the book required by your class. You may not be able to leave the library with the book, but you could at least get some free studying done… until the library closes that is. 9. Speak with your professor. A lot of time the department requires a book to be purchased but the professor barely uses the material or provides the material needed in class. If it is before the semester starts try sending your professor or department head an email asking about the course materials.